Whistler offers a non-stop lineup of entertainment all year - the calendar below shows a selection of events that might pique your interest. 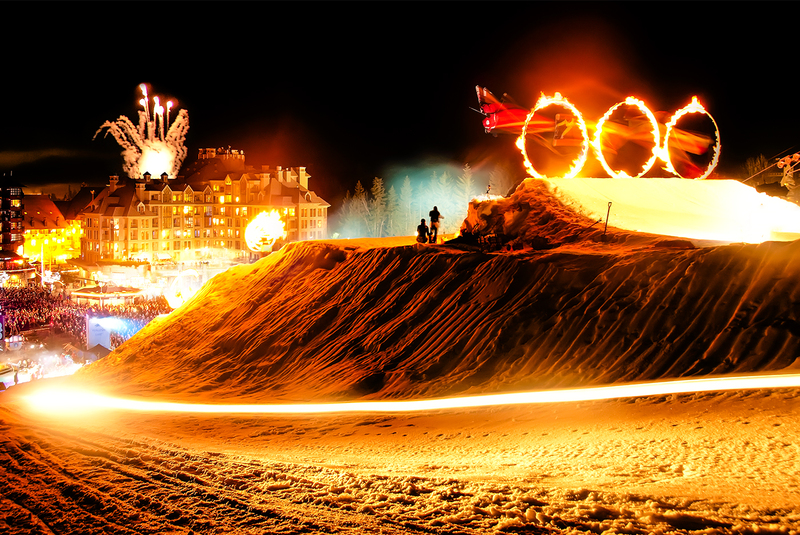 Looking for something to do during your stay in Whistler? Check out these local events that are worth mentioning. You can also check https://www.whistler.com/events/calendar for more local events.